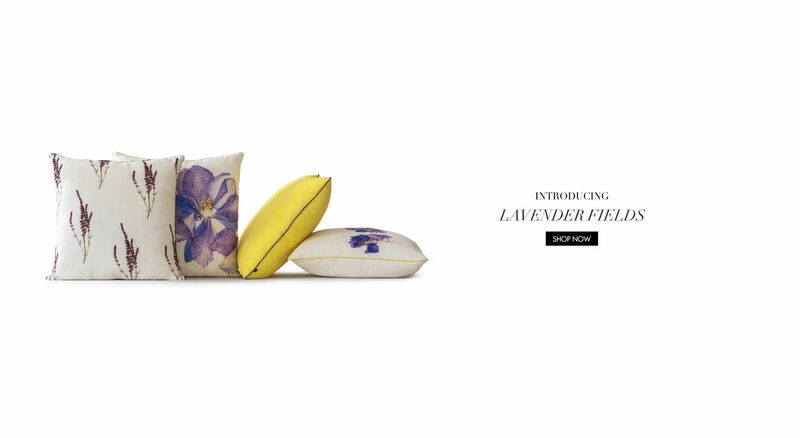 Bringing Breathtaking Views Of Lavender Fields To Your Home. 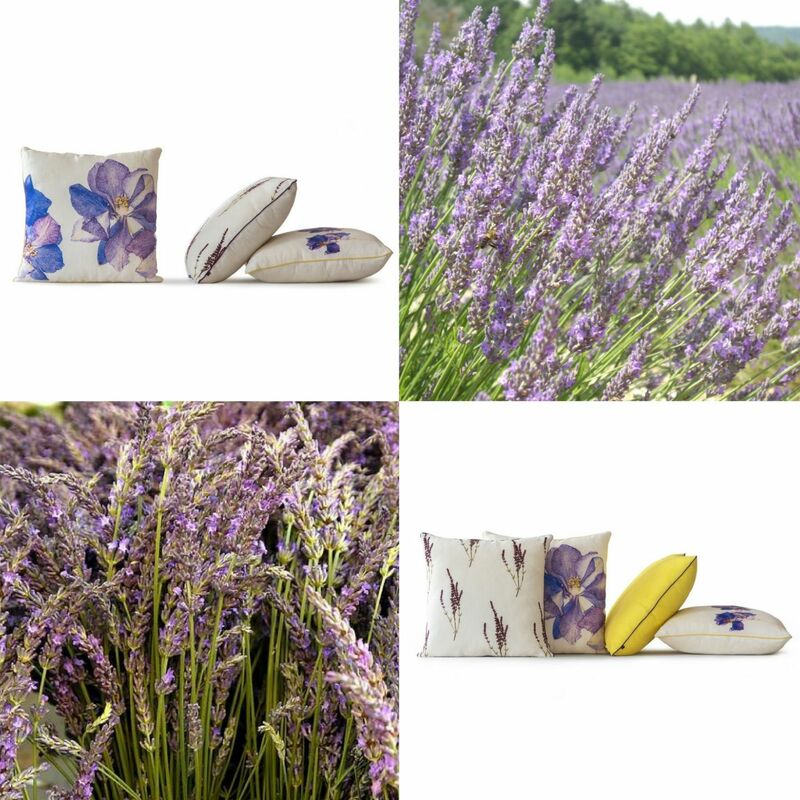 Lavender inspired fragrances have been used for wellness for a long time; it is also part of the Provençal cuisine and lavender honey and sorbets are worth a taste! 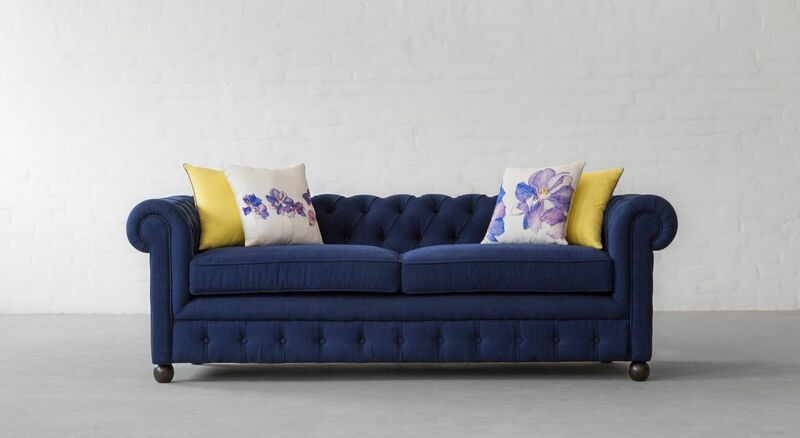 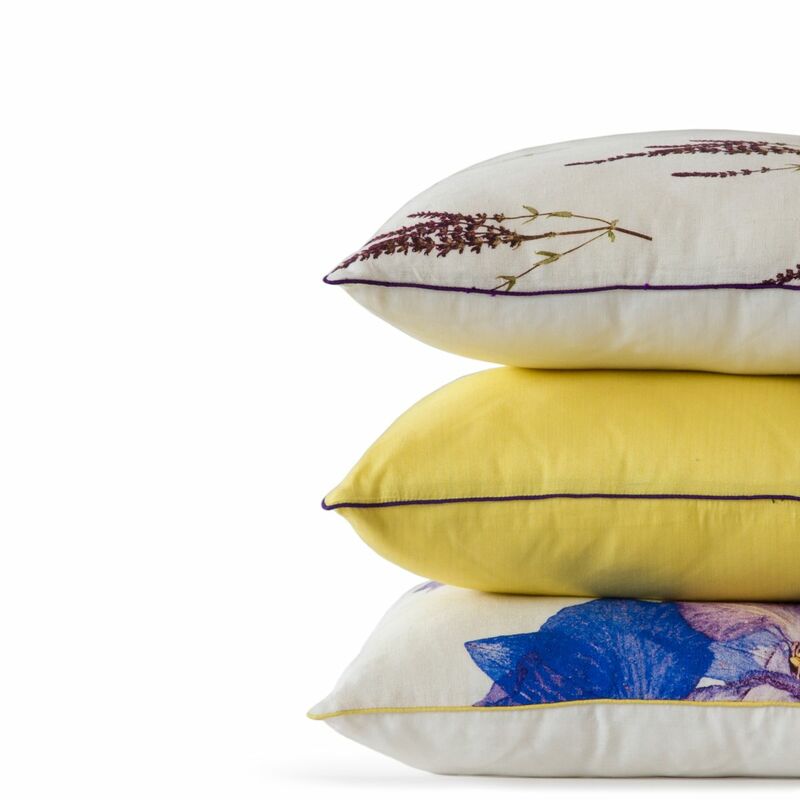 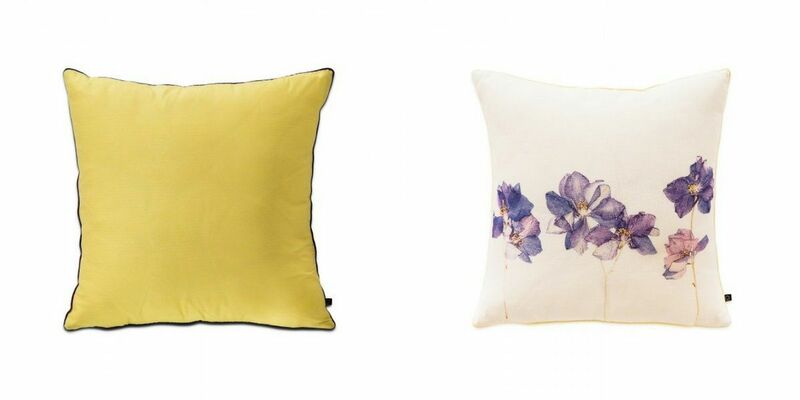 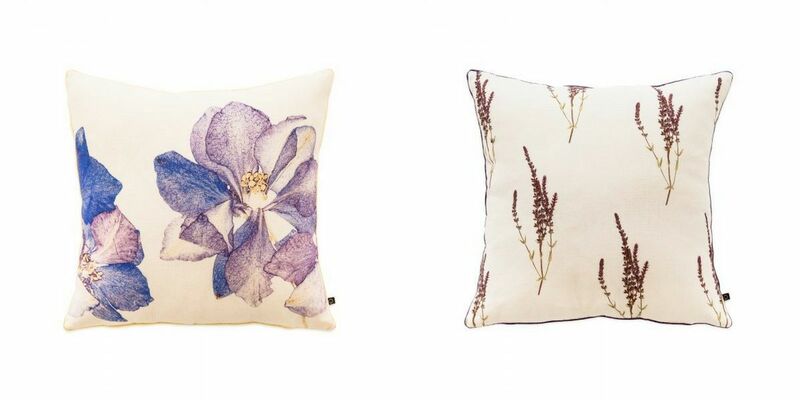 Follow the lavender roads in Provence from the field to the distillery, attend festivals dedicated to the legendary flower or else just bring a little bit of lavender into your homes through Gulmohar Lane's lavender fields decorative cushions collection.